I was originally using the Lego Tyres over the encoders on my Op-1. They made for a better grip/control. I bought a ton of them and now have 4 rack effects units separated by them. @finalform I have a spare set of 4, if you’d like some. I can drop/post them to your E20 abode. That’s very kind but no need, I’ll try some spares from my son’s collection. Cheers! 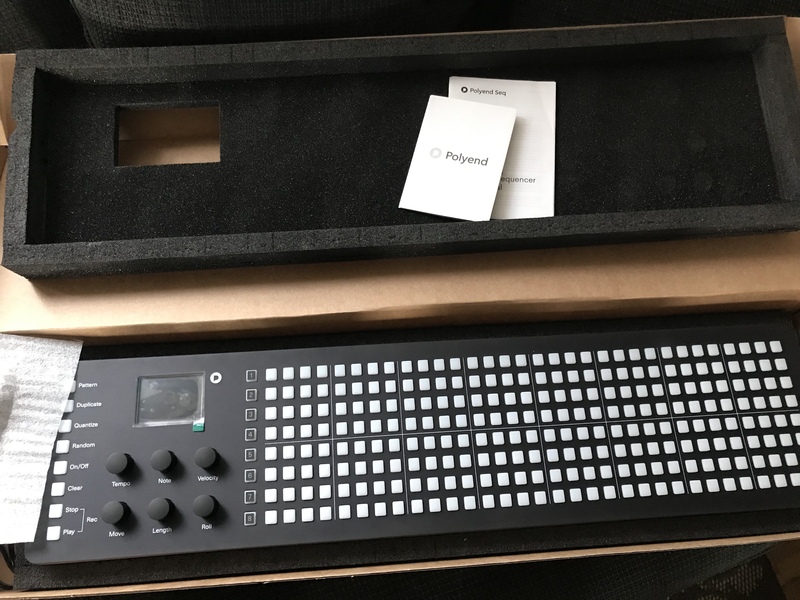 the wife has just text me to say that I have a Digitone-shaped parcel awaiting me at home. This is going to be a long afternoon. It was a Zelda Hori Battle Pad, a usb gamecube controller for the Switch. I intend to massacre my friends faces on Super Smash Bros. Ultimate with it. Yes. Indeed it will be. In fact, this afternoon may take a few months. I ordered a TherapSID MkII. I intend to SID. A coupled of the 8580s are going into it. I’ve always preferred the sound of them to the 6581s. I ordered a little bag of Fairchild glob-top 2N5163 N-FET transistors. I intend to select the best one to replace the one that’s aging out in my VCS3’s reverb circuit. I still have reverb, but the mix knob is weird, and it depends on this one transistor. Gotta have my reverb for those interstellar voyages! Yeah, the reverb on those is quite nice, especially for the sounds they’re suited to. Good luck on the selection. It’s been a while since I’ve needed to do that. Thanks. I’m not too worried. As I said, it works now, with only a minor issue (when the Mix knob is at the 10 O’clock position). I am going to be doing a full restoration very soon, replacing all of the trim pots, power supply caps, etc. This is on “the list” of things to fix/upgrade. Also bought an iConnectivity mio10 to sort out my complex midi routing, it is fantastic! Polyend Seq and Polyend Poly. My intentions with it is to sequence my stuff with it. Best of all is that i traded my eurorack sequencer skiff for the Polyend stuff so it was really cheap. They’re lovely. 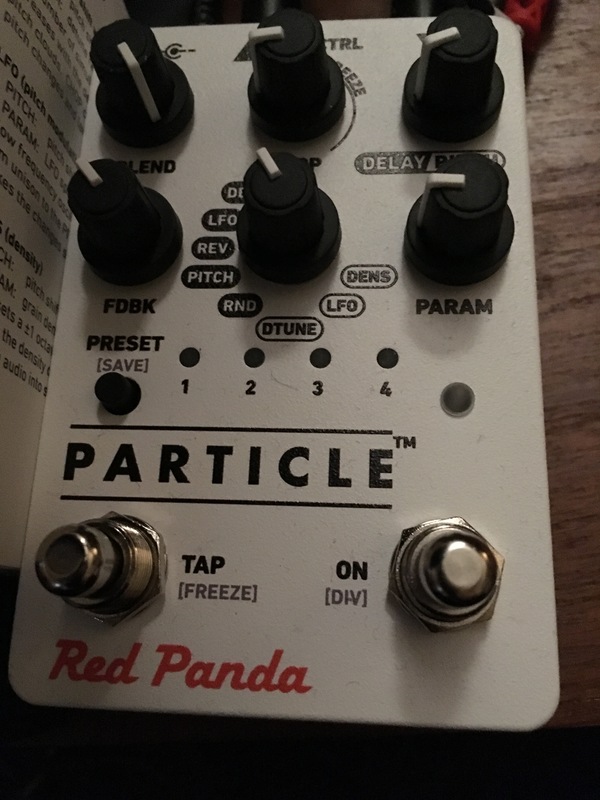 I had one and thought it was great, but then I bought an Octatrack so it was redundant. Very very fast to write on them though. 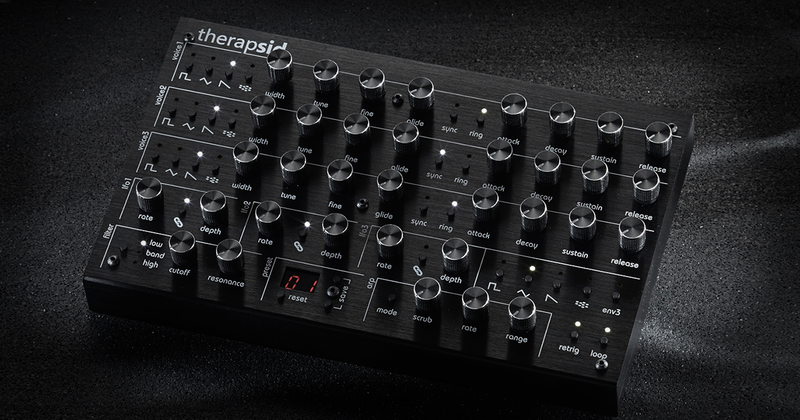 Well have an octatrack too but was thinking on using it for sequencing my Tempest and the Polyend Seq for my eurorack. Make sure you stay up to date with the firmware. Despite what you might read online, I’ve found the guys at Polyend to be really helpful and personable, so if you have any issues or even feature suggestions, drop them a line. Perfect Circuit had a St Pattys day sale, so I ordered a Walrus Audio Deep Six compressor. What sold me was the clean rhythm guitar demo vid that I found. I just wanted to follow up on the CalDigit TS3 Thunderbolt dock I bought for my new Macbook, because I love it, which sounds like a weird thing to say about a dock! I’ve had no audio issues whatsoever using my Focusrite 18i8 USB interface, which is great and kinda why I bought it. But t looks like Apple are about to drop a new version of OS X that will probably fix those USB audio glitches on new Macs anyway… I still don’t have any regrets about buying it though. OK, it’s certainly not cheap, but it’s built like a tank, means that I can just connect just one cable to my Macbook and have it handle charging of of my MBP, connections to my monitor, synths, printer, external drives, and charging my phone and ipad etc, and I don’t need dongles for anything. Very neat.